But from my opinion this is not a Resolution of the real problem – this seems more likely a workaround to me. So I did some further inspections what the root cause of this APPCRASH could be. 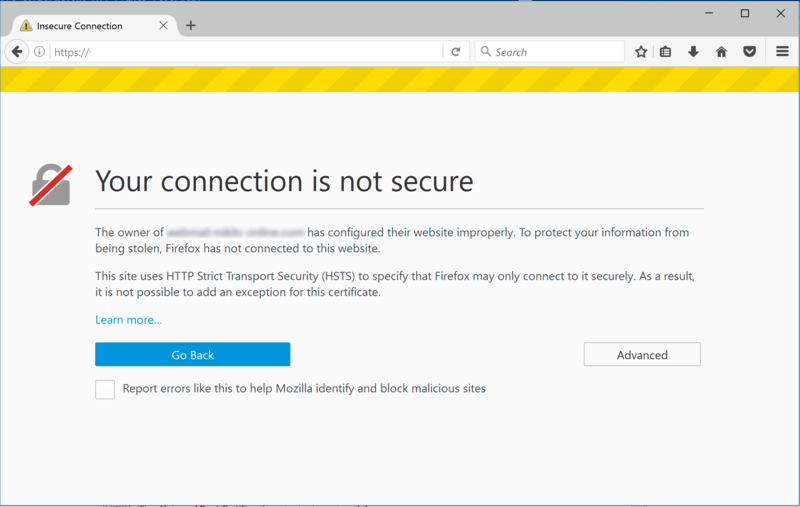 The Citrix article stated something about a missing friendly name – and viola one of my installed computer certificates had no friendly name. And finally Citrix SSL-Relay Configuration is starting without an error!